ISLAMABAD: A Pakistani social game developer is poised to join global gaming giants Atari and Kabam after accreditation from 6waves – the largest Facebook game publisher in the world. According to a news release issued here, Islamabad’s White Rabbit Studios is the only Facebook gaming studio from Pakistan – and in fact the entire South Asian region – to be featured in the list of key social game developers. As a result of this partnership, the company will gain access to more than 30 million users in 6waves’ gigantic Facebook user network, said the release. White Rabbit’s Facebook partnership with 6waves will lend it an opportunity to become one of the leading content creation companies in South Asia; a rare feat in the services dominated IT sectors of Pakistan and India. 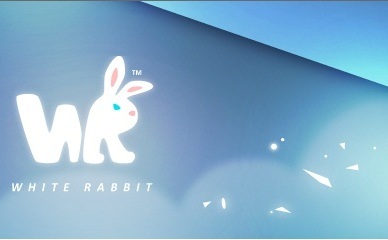 “It is very exciting to see our company’s name mentioned along with the likes of Atari and Kabam,” said CEO of White Rabbit Studios Hassan Baig. “We’re very confident in our ability to compete with the finest minds in centres of innovation across the world. We can do everything they can, and at more favourable economics. We may be considered underdogs at present, but the future, beyond any doubt, will belong to us,” he said. Thats Awesome, We are really turning the tables in IT Field now. Congrats to the Team for their Achievement.